Join us as Mr. Gardella speaks with us about protecting inventions, intellectual property, and trademarks. Greg H. Gardella is the founder of the intellectual property law firm Gardella Grace P.A., headquartered in Washington, D.C. Mr. Gardella and his team have broad experience in patent and trade secret enforcement and procurement, domestic and international prosecution of utility and design patents, and post-grant proceedings before the United States Patent and Trademark Office and foreign tribunals. Gardella Grace’s attorneys have extensive patent litigation experience in district courts throughout the United States. The firm also supports all facets of trade secret protection and enforcement, from trade secret policy development to litigation. 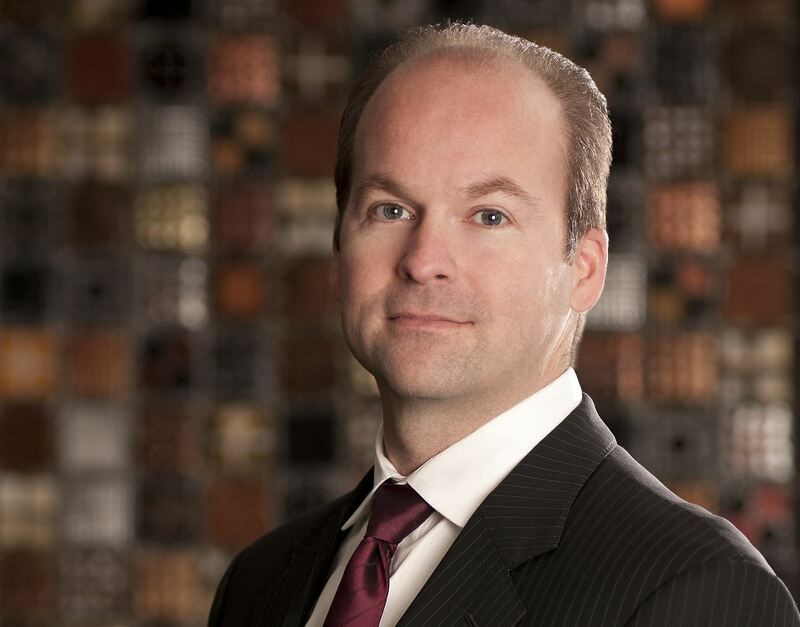 Greg has handled some of the highest stakes post-grant matters ever adjudicated by the United States Patent and Trademark Office and has regularly served as lead counsel for both challengers and patent owners in matters having stakes running into the billions of dollars. For instance, he successfully defended the famous TiVo DVR patent which thereafter generated well over one billion dollars in licensing revenue. 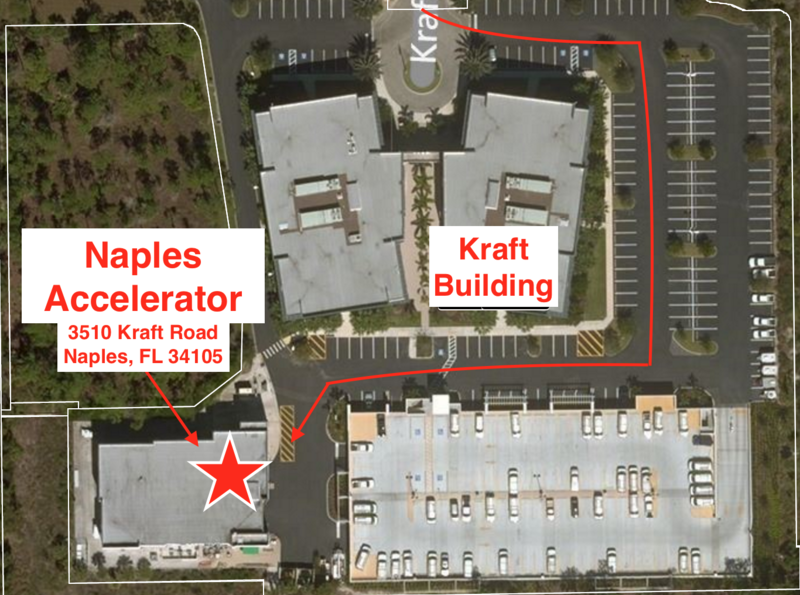 Thank you to our host location The Naples Accelerator.